What a week it has been, some of the same old stuff with a nice mix of new and exciting. I am very ready for a mixed weekend of action and relaxing. Tomorrow after teaching my cycle class, I will be taking the cycle certification through one of my gyms. Although I already have my certification, this will just be a great way to brush up on my skills as an instructor. Sunday will be a day of relaxing, hopefully catching a movie and working on those July goals with some more reading (preferably by the pool). Here are some of my favorites from this week. 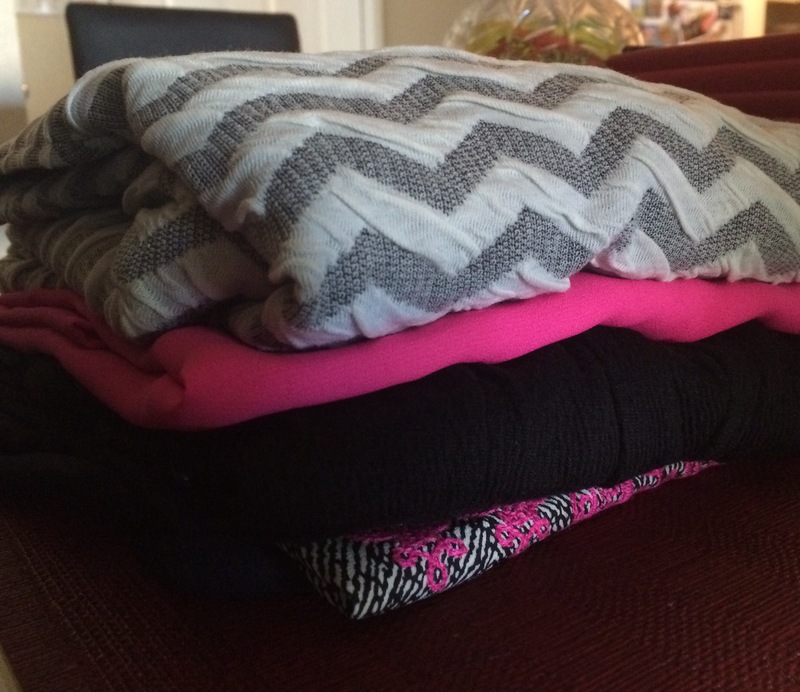 Linking up as always with Katie & Heather for Friday Favorites. 2) Continuing with good service, Blue Host (and Steve from Blue Host who who helped me at 11pm) was a life saver this week. As I am in the process of switching the blog over, I totally messed up and wiped my data away with a click of a button. Of course naturally I panicked. So I got on Blue Host’s live chat and within 10 minutes, Steve had restored the last transfer they completed. That chat alone reassured me I made the right switch for self hosting. 3) My best friend. I know, I know, everyone thinks their best friend is the best. Well sorry to break the news although mine always is, this week she absolutely was. I will share more details next week but she really supported me this week and makes me even more grateful for such an amazing, caring person in my life. 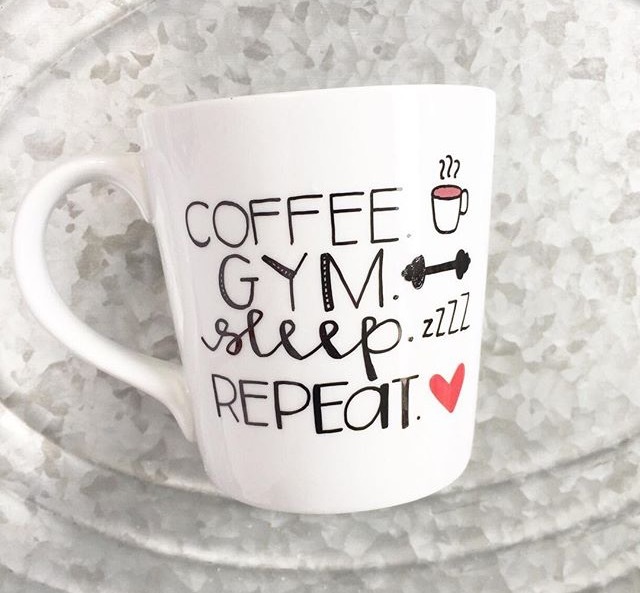 4) I loved this mug my mom tagged me on this week – put Starbucks in place of coffee and you have my life in a mug. 5) While planning our Greece trip for next year (look at my actually working on my goals) I checked out Costco Travel which is really a great site for booking travel. Although limited on destinations, they have very competitive deals and a decent amount of flexibility with creating packages. Make sure to check it out for your next trip. I will definitely be using as we start to book our trip. Happy Friday! Tell me: Any fun plans for the weekend? What are your favorites from the week? 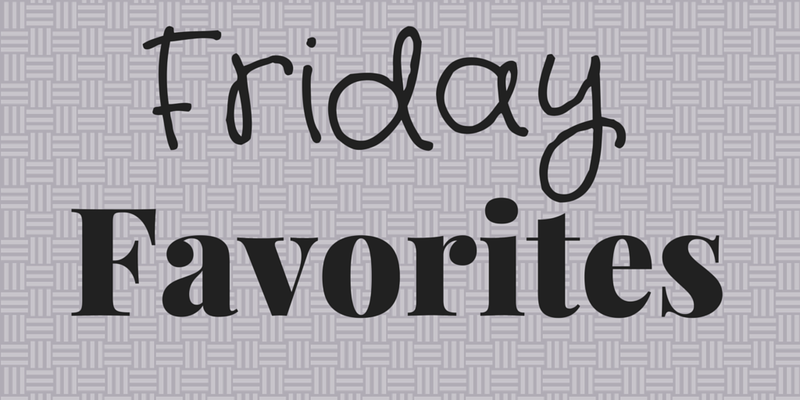 Check out past Friday Favorites- #1, #2, #3, #4, #5, #6, #7, #8, and #9. This entry was posted in Friday Favorites and tagged Friday Favorites. Bookmark the permalink. Whatever the chevron SF item is it looks interesting! Carisa- it is a very cute, very unique fabric dress! That’s all the camera’s following me around now! 🙂 Love it & you! Also – Costco Travel is an AMAZING vacay planning tool! I love that site.